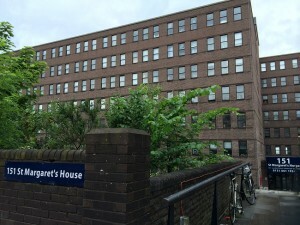 In August 2008, Edinburgh Palette successfully negotiated for several floors of St Margaret’s House – a vacant, ex-office building. 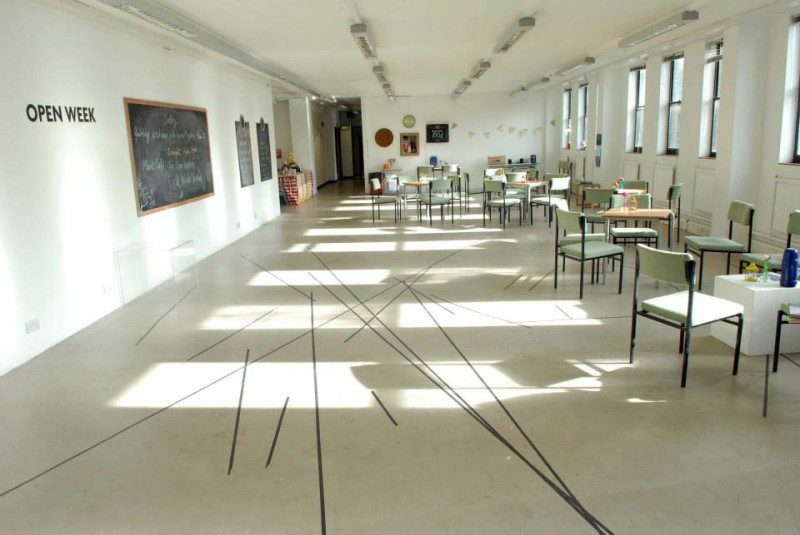 By spring 2010, Edinburgh Palette had leased all the remaining floors of St Margaret’s House and filled all 200 studios with budding artists, crafters and community organisations. Today, Edinburgh Palette remains 100% occupied with a waiting list for space. It also houses community arts spaces, a theatre, rehearsal spaces, a cinema room, printmaking studio, ceramics studio & kilns, recording studio, martial arts dojo, library, swap shop, meeting rooms and more than 11000ft2 of gallery space. You can read more about the organisations based at St Margaret’s as well as find out more about our facilities. Over 1000 artists and community members visit Edinburgh Palette every week. Discover what’s on at St Margaret’s, from gallery exhibitions to workshops, there is always something to get involved in! Please get in touch for more information about studio, gallery or room space hire at St Margaret’s House.